Reiki and Theta healing have been used in some culture for centuries. Both healing therapies are used to bring physical and mental healing to any area of the body. 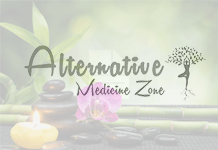 These healing methods are very different than traditional medical treatments. The person who needs to be healed does not undergo tests or take medicines in order to experience health restoration. Instead, these practices believe that through energy transference any ailment can be cured. Each healing practice uses different techniques. However, the treatment options also have some similarities. Some healers use a combination of both therapies to provide a stronger chance or source of healing. How the Reiki Healing Technique Works? The Reiki healing technique uses energy to remove blockages that can occur within the body’s energy fields. The practice teaches that there is a flow of energy within and around the human body. Without this flow blockages can occur due to stress, anxiety, or tension. It is believed that these blockages can harm the body, mind, or spirit. Because of these blockages, you may experience physical or emotional pain. 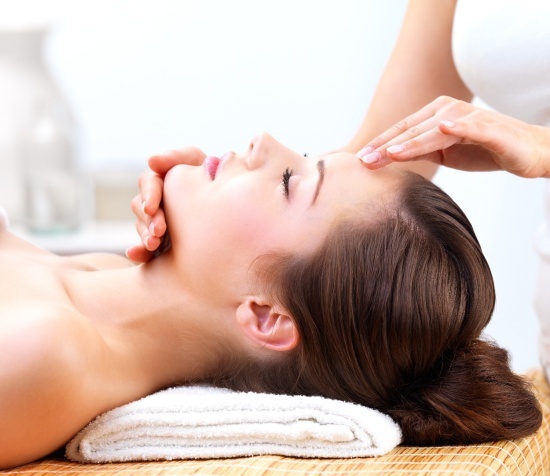 When the Reiki treatment process is used for healing, these blockages can be removed, and the physical or mental pain can be eliminated. Reiki healers use hand positions for the completion of healing. These hand gestures can be completed over the body, on the body, or from a distance. In fact, Reiki healers can perform healing on anyone, anywhere in the world. The Reiki healer will use mental concentration, in conjunction with hand gestures specifically for the ailment, to direct energy to the afflicted person. Reiki can be used to treat any ailment or condition. In fact, it is often used to aid in speedy recovery after surgery or medical procedures. How the Theta Healing Technique Works? The theta healing techniques uses theta brain waves and a connection to a higher power to direct energy for healing. Through this technique physical changes are made within the afflicted person’s body. These changes may be either physical or mental. By concentrating and going to a higher theta brain state the healer can eliminate physical or mental abnormalities within the person’s body. This practice is based on the belief that specific thought patterns and choices made within a person’s life can lead to illness and abnormalities. Theta healers transfer healing power through theta waves. In order to transfer the healing the healer must relax deeply into the Theta state. During this state the healer connects mentally with the energy of the higher power. During this period the healer can determine what the physical or mental abnormality is and begin to make changes for healing. The energy continues to be transferred from the higher power to the healer, into the one being healed, until restoration is complete. Theta healing also helps to change or restore beliefs or thoughts that can lead to illness. For example, negative thought patterns or self doubt can be removed, so that you can enjoy a life free of depression and anxiety. 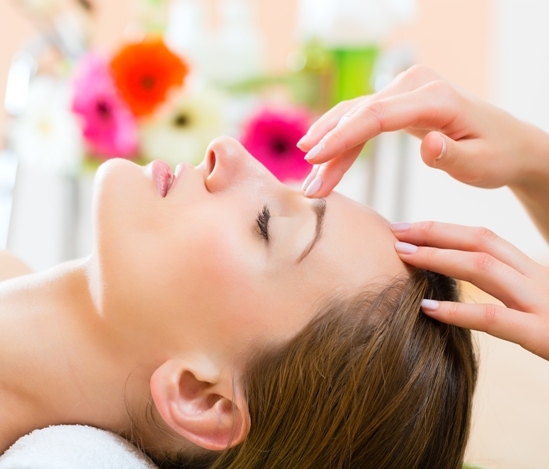 What Is Reiki And How It Is Beneficial For Your Health? 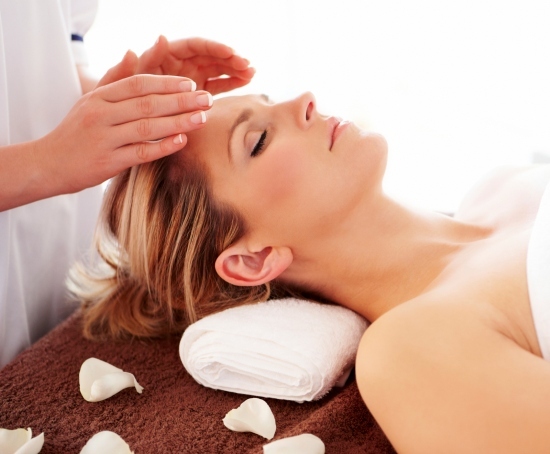 How Reiki Helps Alleviate Problems Relating to Cancer Treatment?